Youth development is one of our three main areas of focus at the Owensboro YMCA. Not only do our youth programs keep children entertained, but they also encourage fitness and help kids make friends. We have programs for all situations, whether you have an unexpected snow day, spring break, or just need assistance while you work out for a couple of hours. Consider the Owensboro YMCA for one of our Youth Development programs. Y Wee Care is a free service that allows you to drop off your child in a daycare center while you exercise at the Y. Children six weeks old to 10 years old are eligible for this service, and they can stay for up to two hours. Call 270-926-9622 today to register your child for a youth program at the Owensboro YMCA, or click one of the links below for registartion. 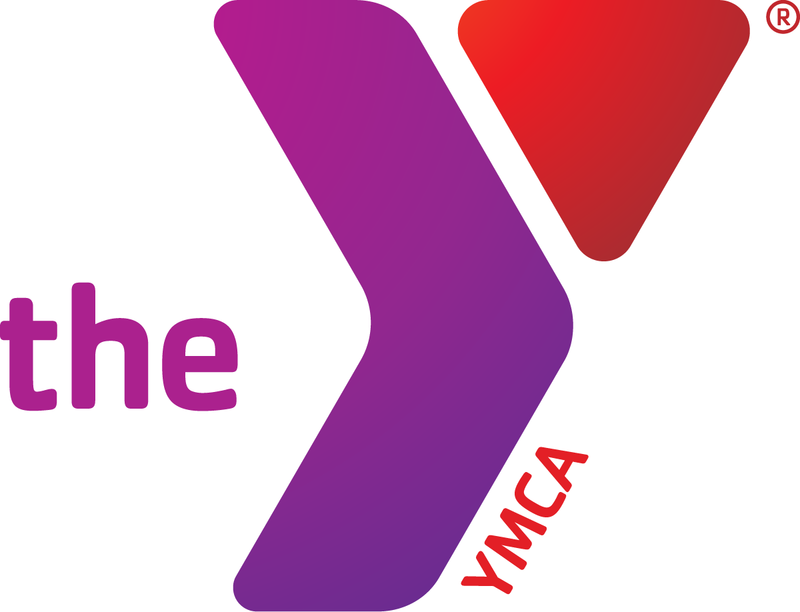 Copyright © 2019 Owensboro YMCA, all rights reserved.